Flying the Maple Leaf at the Tour. "This is like pigs at play!" Inside the crazy Tour with an Ale! What's in the fridge: A drink to the Golden Age. Inside the fridge & a blended Scot. What's in the fridge: A taste of Hell. 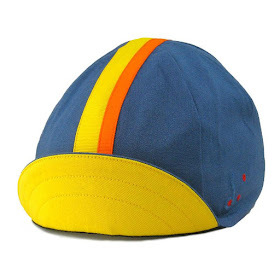 Cycling Caps: January Free Shipping. Hell of a nice place.